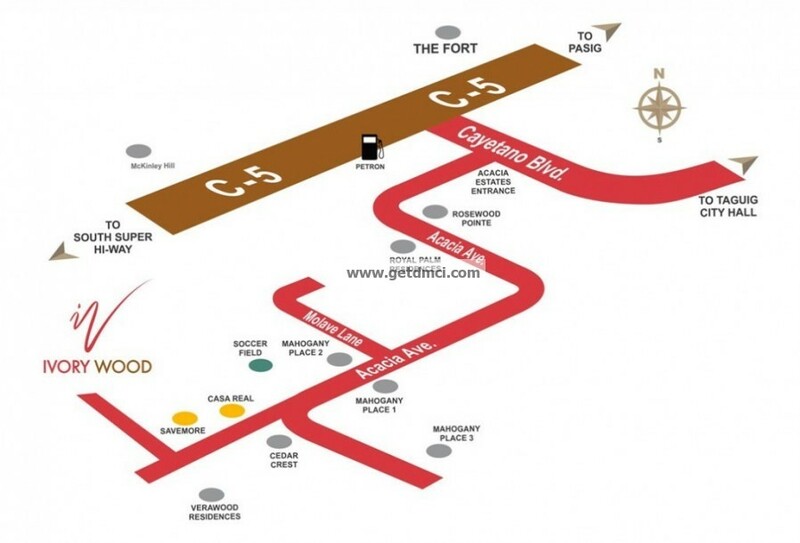 Right past SM Aura, slight right toward Scorpion underpass. 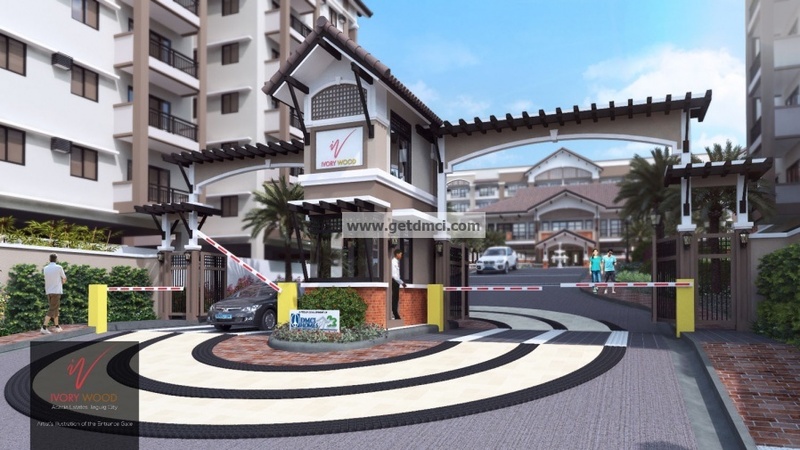 Drive straight until you reach Town Center. 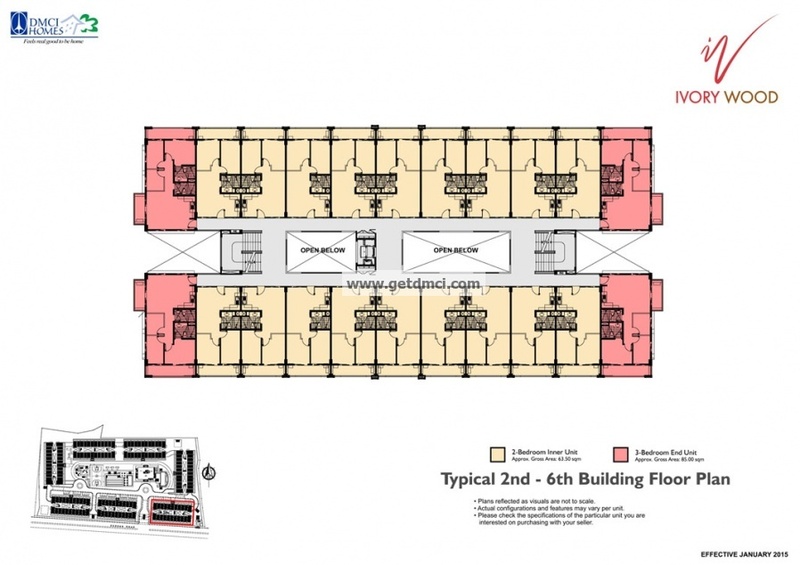 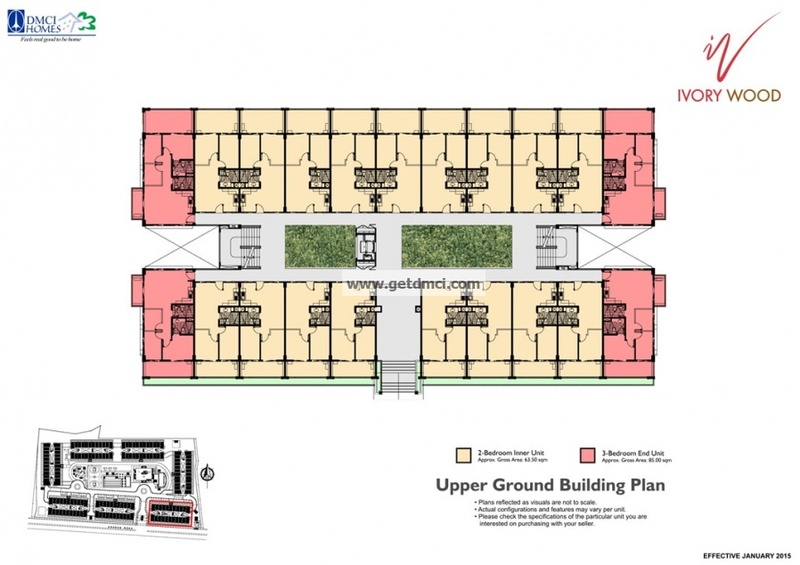 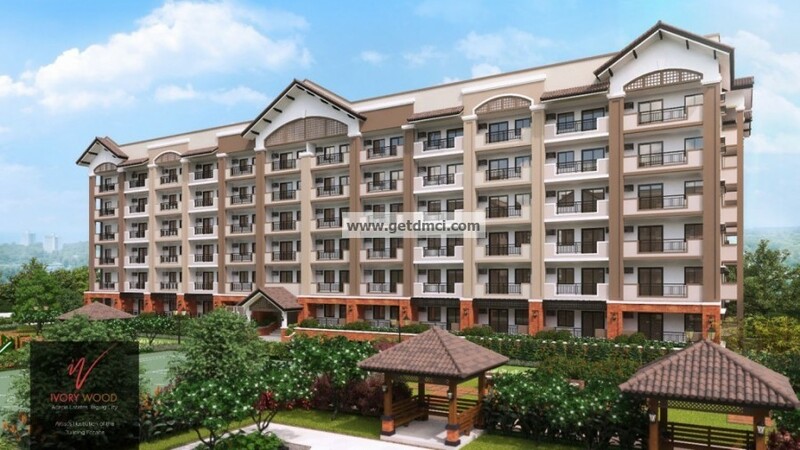 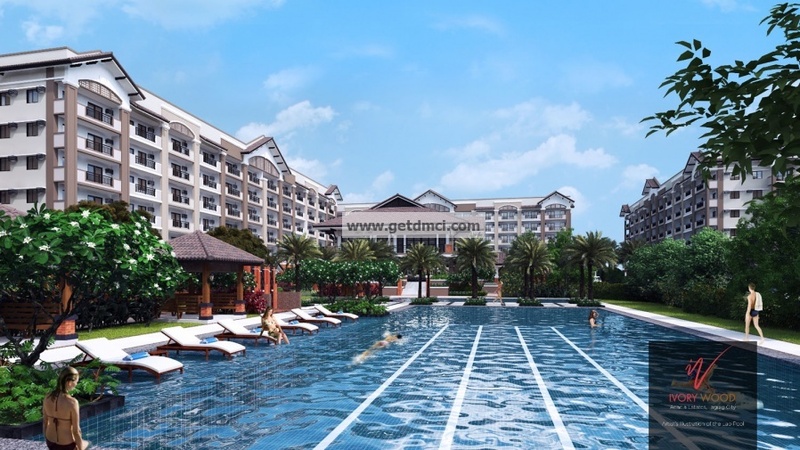 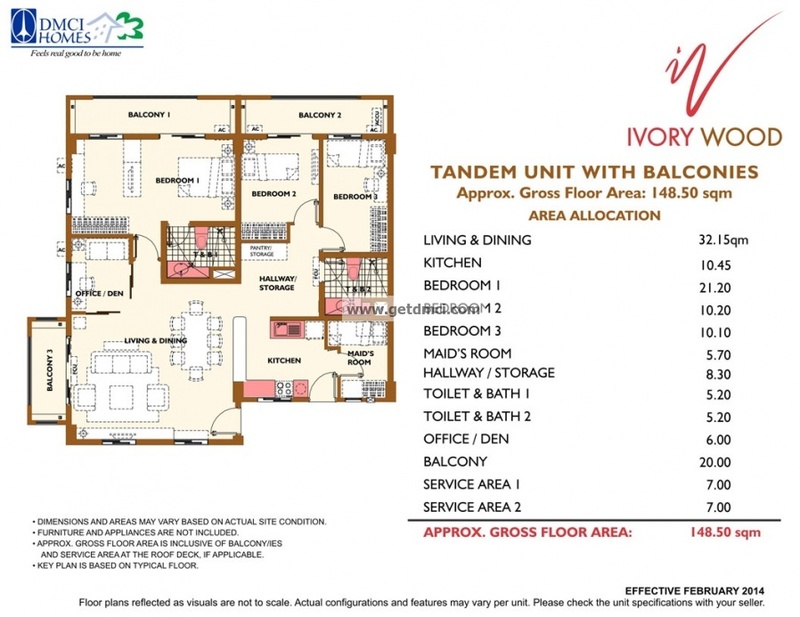 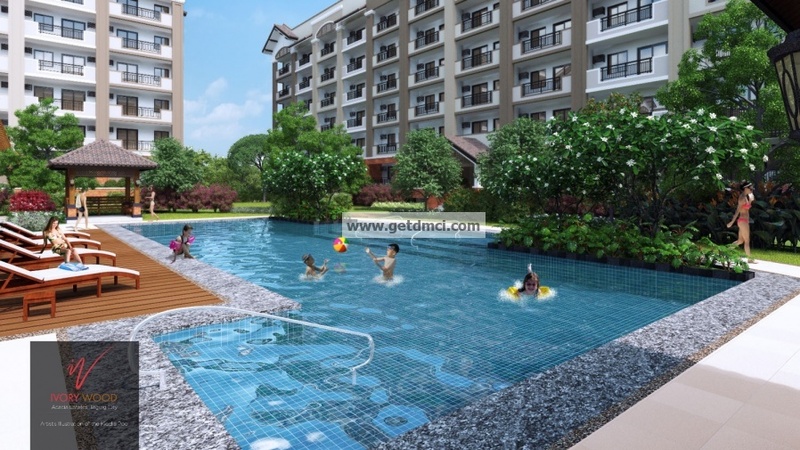 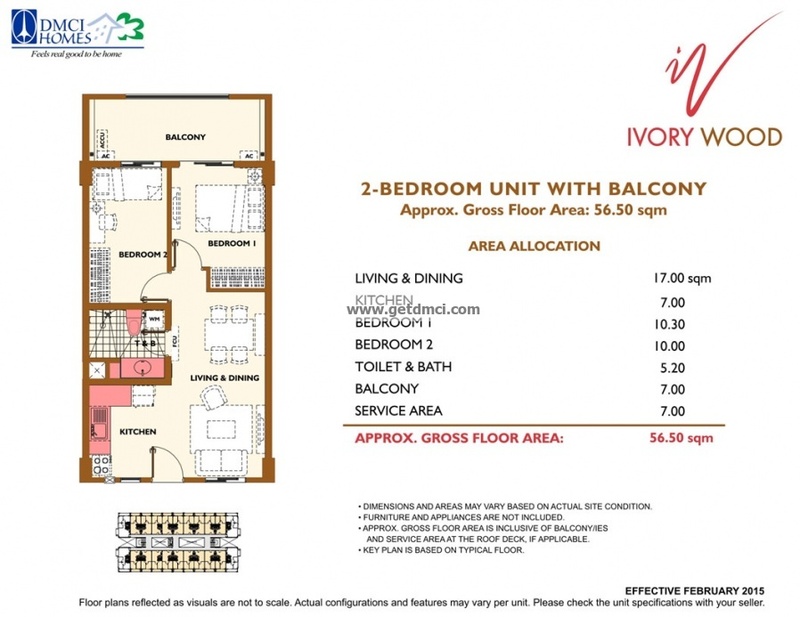 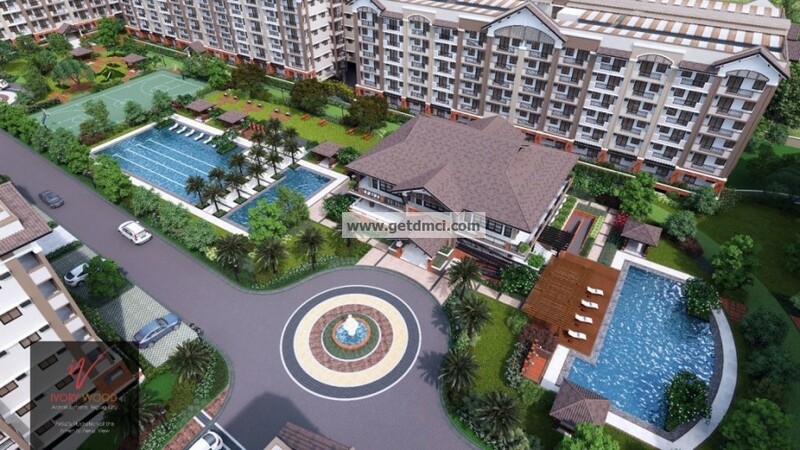 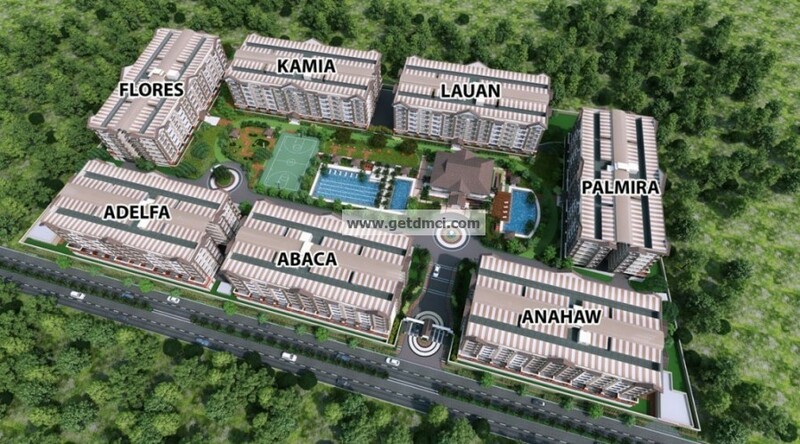 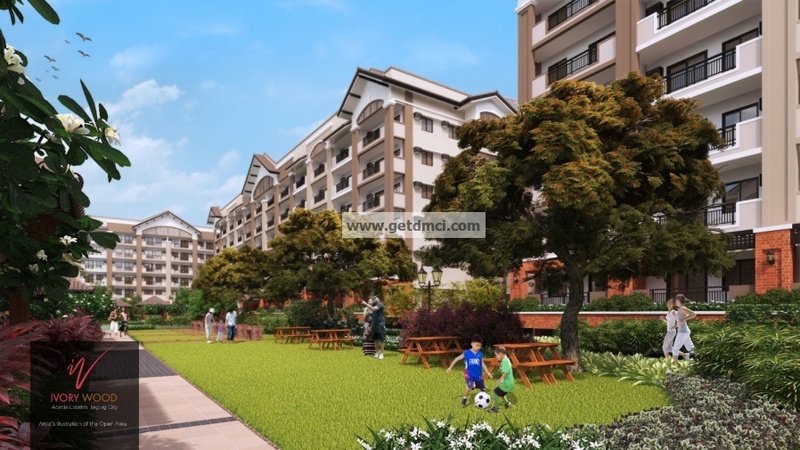 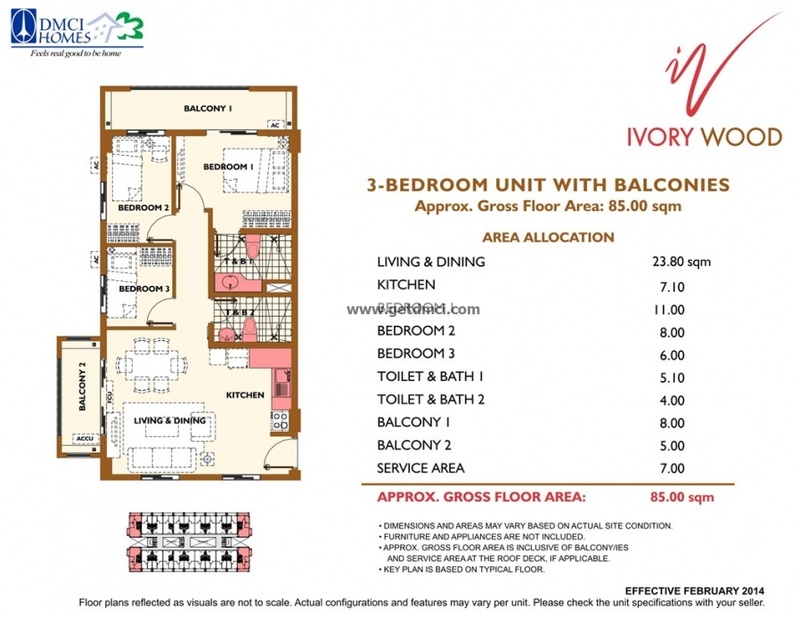 Ivory Wood is across The Birchwood Residences beside Town Center at Acacia Estates where SM Savemore is situated. 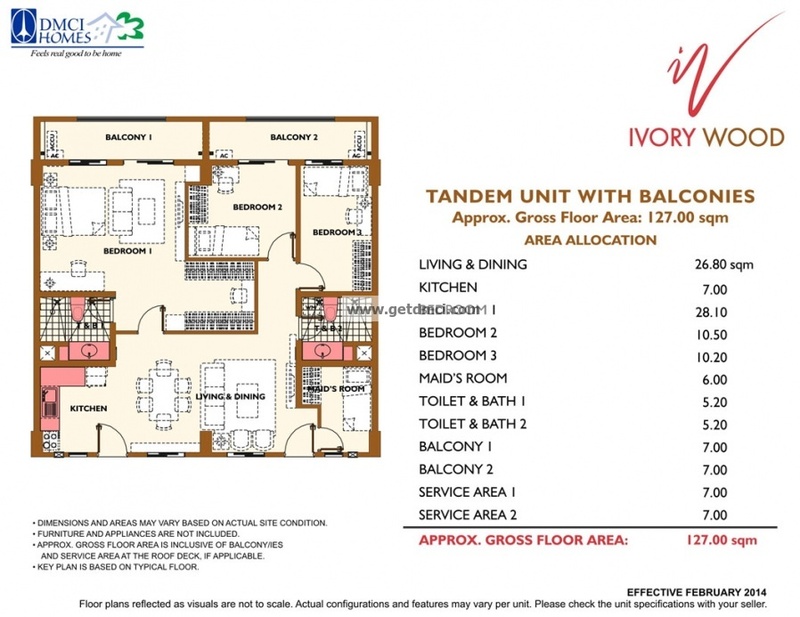 Please be advised that all units at Ivorywood are currently sold out.